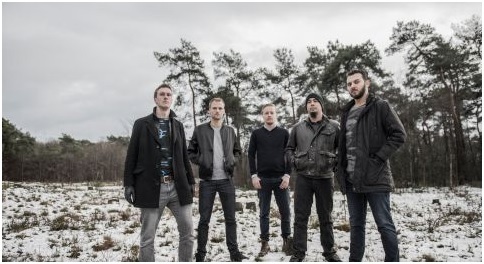 Mountain Eye are a Dutch quintet whose music is steeped in the deep nostalgia of the nu-metal and alternative metal movement of the late 90’s and early 2000’s with their debut ‘Roads Uncharted’ ready for imminent release. Unfortunately, there is nothing here that hasn’t been heard before. Yet, that does not take away from the album and ‘Roads Uncharted’ is a lot of fun, especially when cranked loud. Any fan of the nu-metal/alternative metal sound definitely check out Mountain Eye with ‘Road Uncharted’, it isn’t perfect, but it is an excellent place to build from.